Dr. Keith Holland and others involved with excavating the Civil War steamboat, the Maple Leaf, discuss the importance of recovering the tons of personal effects which went down on April 1, 1864. 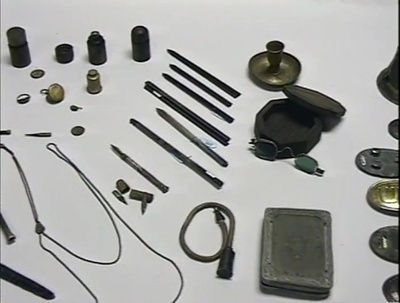 Some of the recovered artifacts are shown. 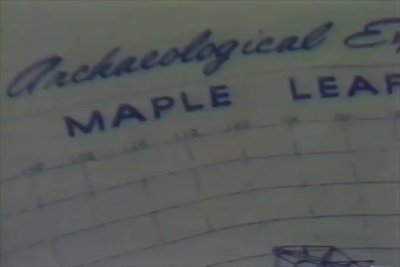 Footage of artifacts retrieved from the Maple Leaf. Raw footage of the diving crew as St. Johns Archaeological Expeditions Inc. (SJAEI) enters the Maple Leaf cargo hold.